Softbank is rumoured to be looking to form a digital payments system that could potentially rival PayPal. City sources in London told the Sunday Times that the bank will head a consortium backed by some of the world’s largest banks. As is often the case with these kinds of stories, details are thinner than a catwalk model but Softbank has shown plenty of interest in forging ahead in fintech. A recent example includes paytech firm Dynamics, which teamed up with Sprint, a subsidiary of Softbank, to launch the Wallet Card, a battery-powered, connected payment card. 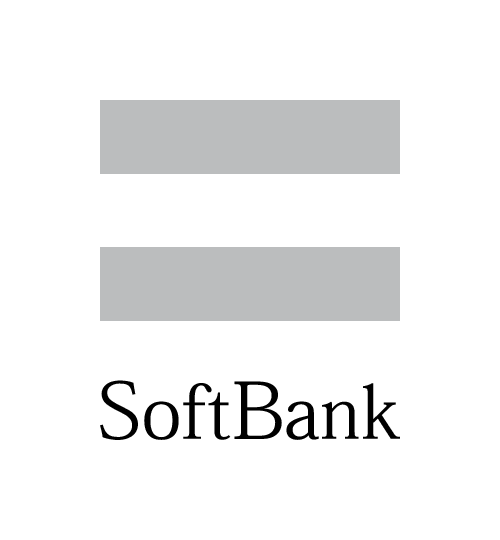 Moving on, and this is all speculation of course, Softbank is also rumoured to have been eyeing up core banking software vendor Temenos. The latter doesn’t have a fully-fledged payments system (although it has been developing one for some time now – Temenos Payments System – with varying degree of success) but such a deal would see the bank delve deeper into the fintech space. Shares in Temenos rose 20% amid these reports, which have been denied. Elsewhere today (29 January), Deepcore, a wholly-owned subsidiary of Softbank, announced the launch of its artificial intelligence (AI)-focused incubation business for students, researchers and entrepreneurs in Japan. The idea is for Deepcore to develop young entrepreneurs in the AI field, especially in the deep learning arena, and support start-ups. As a first step, Deepcore has entered a joint research agreement with Matsuo Lab of The University of Tokyo, to promote joint projects with companies.